Notice anything new with Isaax lately? Use our newly released Isaax API and communicate directly with our backend, our application and interact with your data. You’ll be able to plug this functionality and data right into your own applications opening up a whole new world of possibilities with Isaax and IoT. We can’t wait to see what you make. 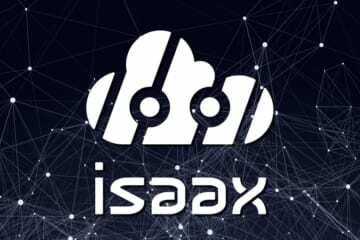 Check out Isaax API! Well if you didn’t we don’t know how you missed it! The whole web-app has been changed from top to bottom. This new look isn’t just a cosmetic change, we’ve improved our tagging filters and search options so you can get to your data fast! Love it? Hate it? Have a suggestion? Tell Us What You Think! We love having people using Isaax for both big and small projects. 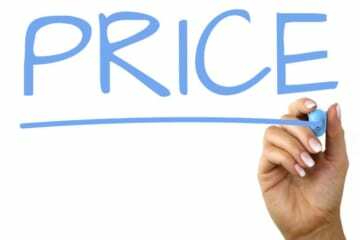 Recently we changed our pricing to make it easier for everyone to enjoy Isaax. Need to flash and configure your devices? IoTit is quick and easy CLI flashing tool that will help do the job! Not only is IoTit developed by the same team behind Isaax, we also use it in-house so we can guarantee it’s reliable and been thoroughly tested with all kinds of SBCs. We love open source projects and have made IoTit open source too! If you have a board that you want supported you can contribute to IoTit on Github. Join the community at Isaax Camp! Share ideas, collaborate with like minded developers and help create successful IoT projects and applications. We love to see what people are creating, it inspires us here and helps shape the future of Isaax.